Set in the heart of the city at 396 Queen Street, Four Points by Sheraton is a brand new 4 star hotel close to Auckland’s art precinct. 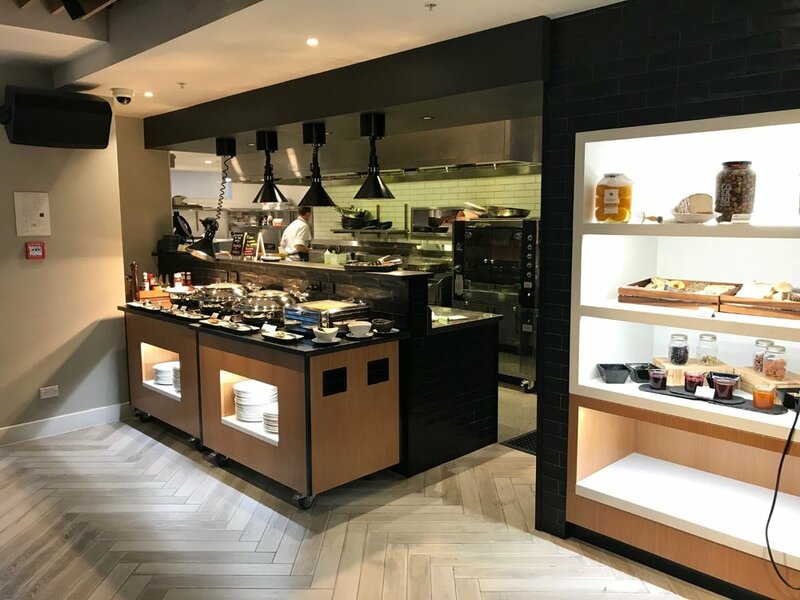 Wildfire Commercial Kitchens and Bars has completed the design and installation of the Level 4 restaurant and bar, lobby cafe and conference facilities kitchens, with a 20th floor rooftop bar yet to be built. Visitors can enjoy signature Best Brews in the historic Queens Head Bar & Eatery and sample innovative New Zealand cuisine that highlights the farm-to-table philosophy. 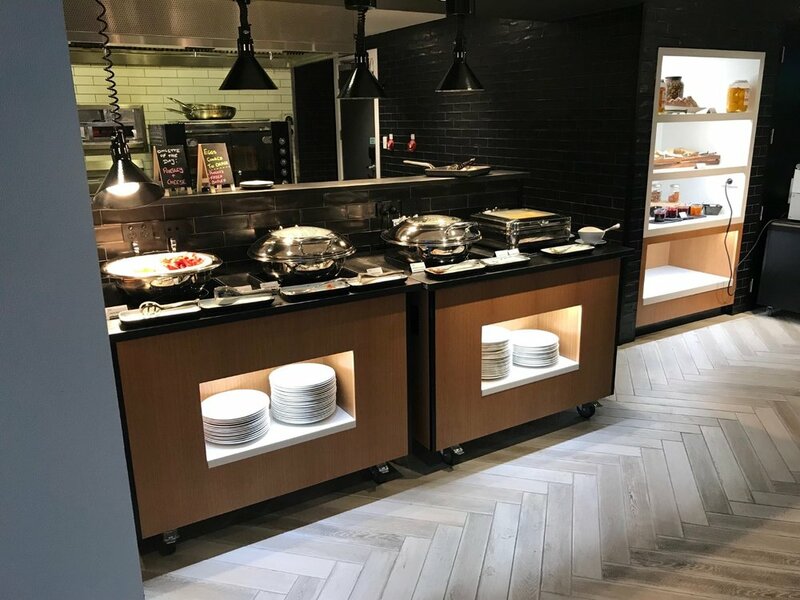 Wildfire is proud of the very functional kitchen featuring a mobile buffet that can be easily moved to allow for an a-la-carte passover or relocated for use as a breakfast or functions buffet. 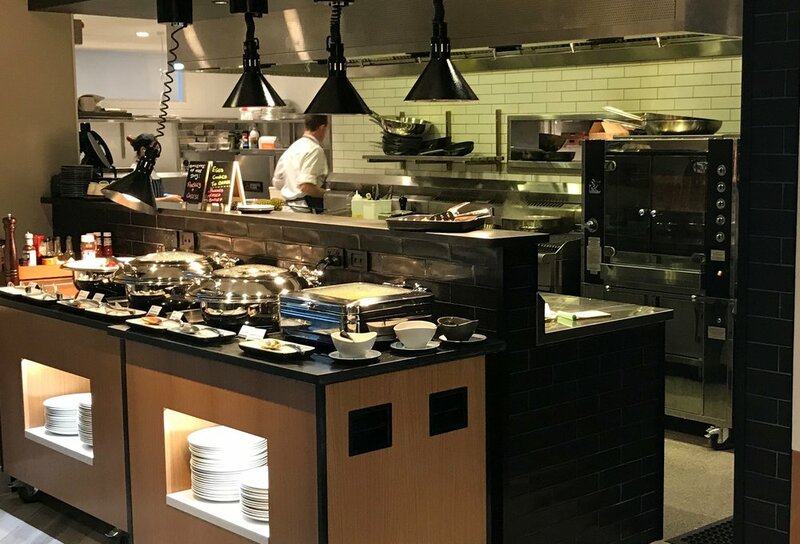 Alongside premium equipment such as the Waldorf cookline, sits a visual showpiece bespoke black Rotisol Rotisserie, making this a functional and modern open kitchen.